The Daventry area was again the focus of attention today with a male Pied Flycatcher attracting a steady stream of admirers to the country park, while nearby Borough Hill played host to a female (or first-summer male) Black Redstart. Both were found during the morning and they were still present this evening, with the flycatcher favouring an oak tree (with an obvious nest-box) on the edge a large clump of Blackthorn scrub below the dam, about 80 metres east of the visitor centre. It was very active in this area and it was also heard singing at one point during late afternoon. 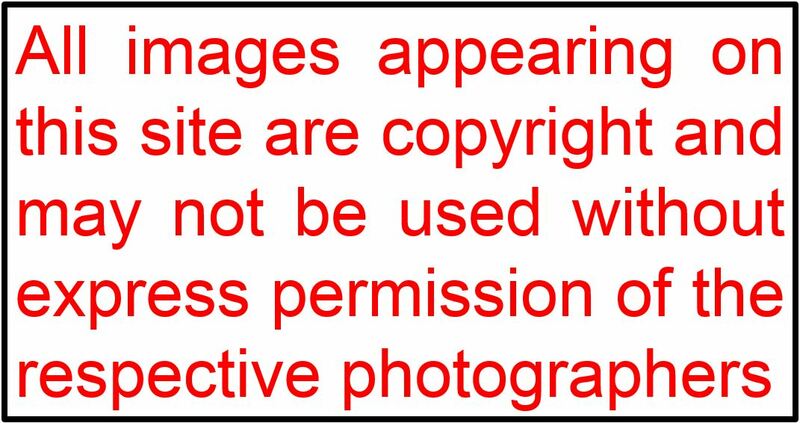 Neil Hasdell kindly provided the images below. 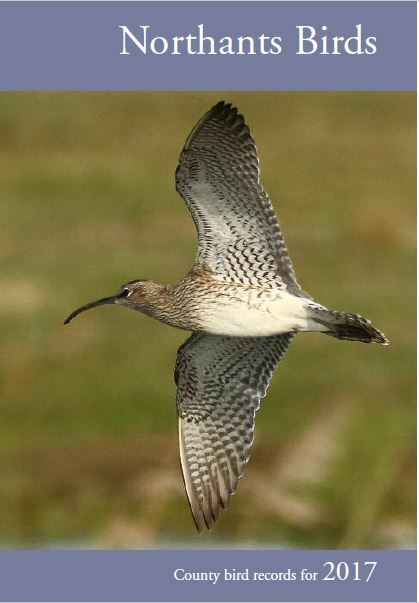 The brownish primaries and coverts, along with the rather small white forehead indicate it is a first-summer. Overlooking the park, nearby Borough Hill produced its second Black Redstart of the spring with this rather mobile individual commuting between the fence around the small compound by the car park and the fence on the northern side of the main compound. 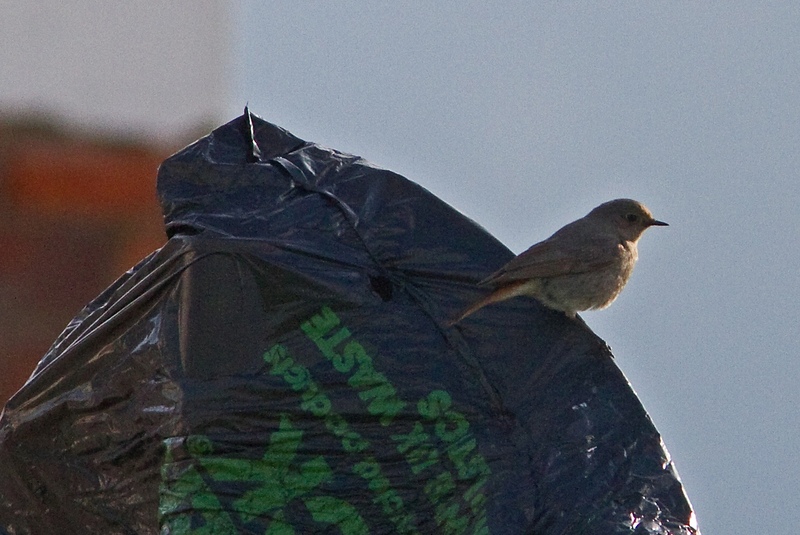 Thanks are again due to Neil for supplying this image, taken in weak early evening sunlight, of a rubbish bag supporting a not-so-rubbish bird! This entry was posted in Flycatchers. Bookmark the permalink.